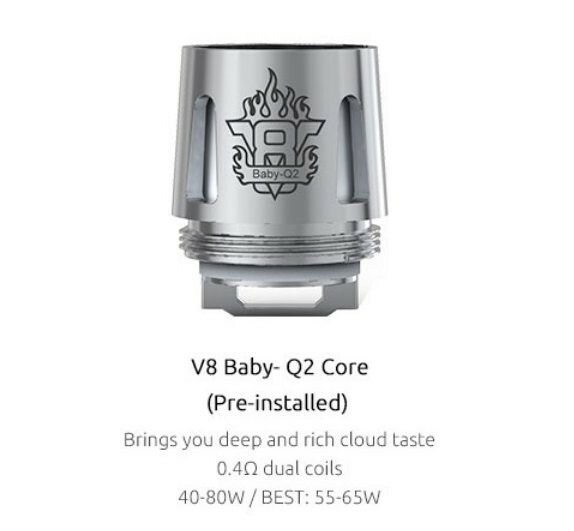 SMOK V8 Baby EU 2ml Glass Tube | Electronic Cigarette Co.
One replacement SMOK Baby glass tube for the EU version of this tank. 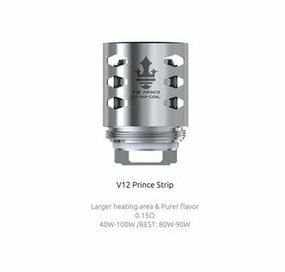 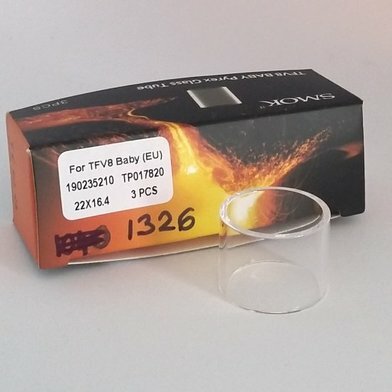 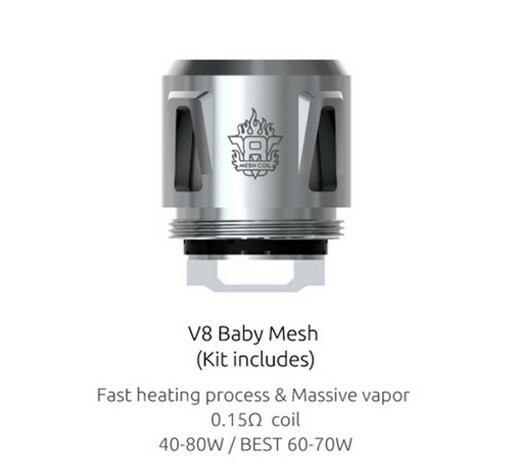 There's also a taller glass for the TFV8 Baby Beast tank. 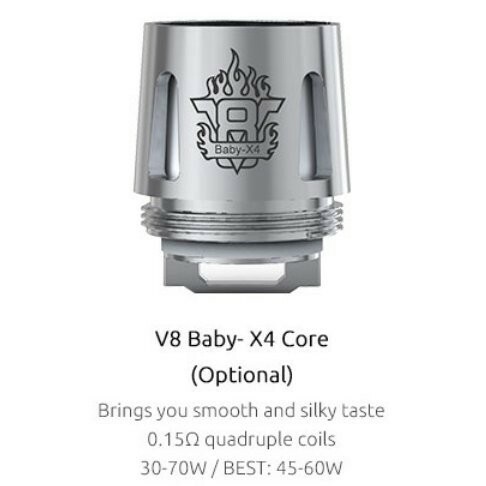 1 x SMOK TFV8 Baby EU Glass Tube.